Gentouki means magic lantern in Japanese, and is inspired by the manga comic “Tomei Tsushin” written by Oji Suzuki whose works were published in various magazines such as Garo in the 70s. Jun Tanaka started his music career as a leader of a band, and Gentouki released their first mini album “Omae no Ashiato (Your Footprints)” from a indie label in 2000. They released a single and an album before issuing their debut single “Nibiiro no Kisetsu (Gray Season)” from a major label in 2003. Since then, they have released 6 singles, 2 albums and 1 mini album. 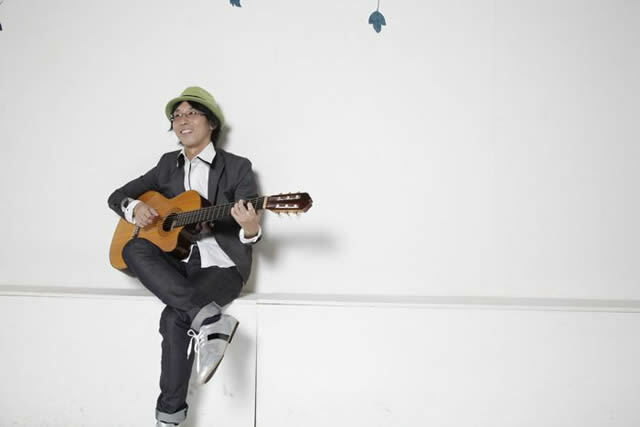 From 2007, Jun Tanaka has started his career as a solo artist.